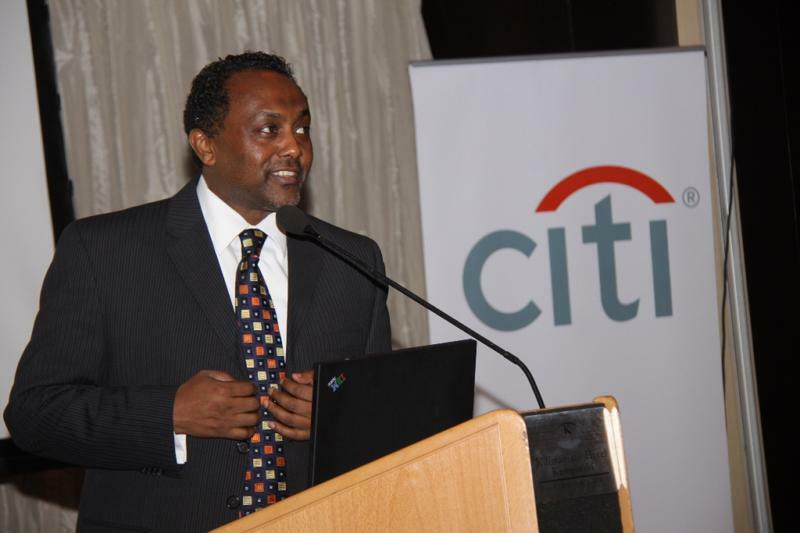 The MD and CEO for Citibank Tanzania, Mr. Jamal Hussein giving the opening remarks at the function. 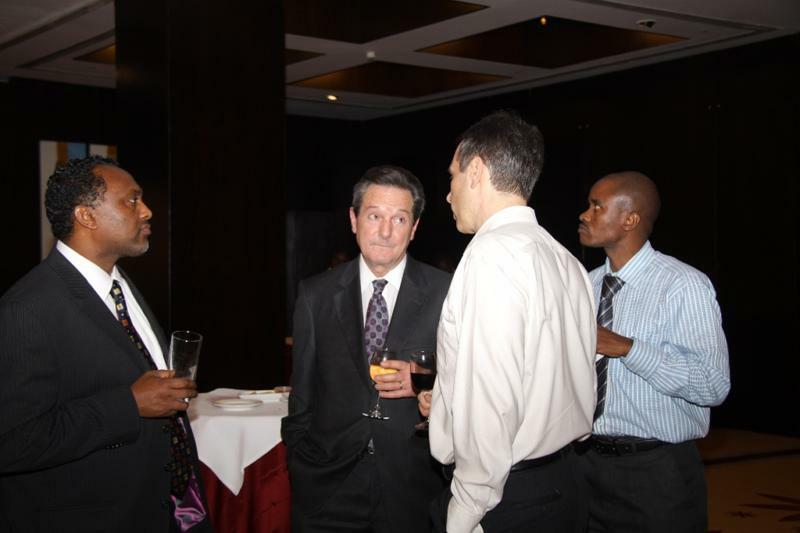 From left to right, The MD and CEO for Citibank Tanzania, Mr. Jamal Hussein, CEO for Citibank East Africa Mr. Daniel Connelly, The MD for Kabanga Nickel Company, Mr. Kevin Olshefsky and the Head of Human Resources for Citibank Tanzania Ltd, Mr. Christopher Kazinja exchanging ideas during the function. 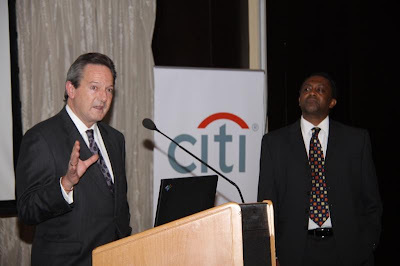 Citibank Tanzania on Wednesday 30th March 2011 organized a cocktail to introduce the new CEO for Citibank East Africa Mr. Daniel Connelly, who is replacing Mr. Ade Ayeyemi, who has moved to a new function covering the whole of Sub-Saharan Africa. During the event which was attended by the business community, regulators and government officials, Citibank also presented a Global Economic update through Mr. David Cowan, Citi Senior Economist for Africa. 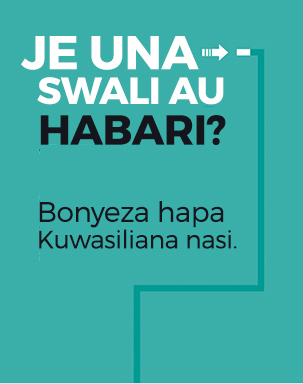 At the presentation, Mr. Cowan, gave his view on trends and outlook of Global Commodity prices, Inflation, Interest rates and currencies, and how they affect economies globally, Africa, East Africa and Tanzania.